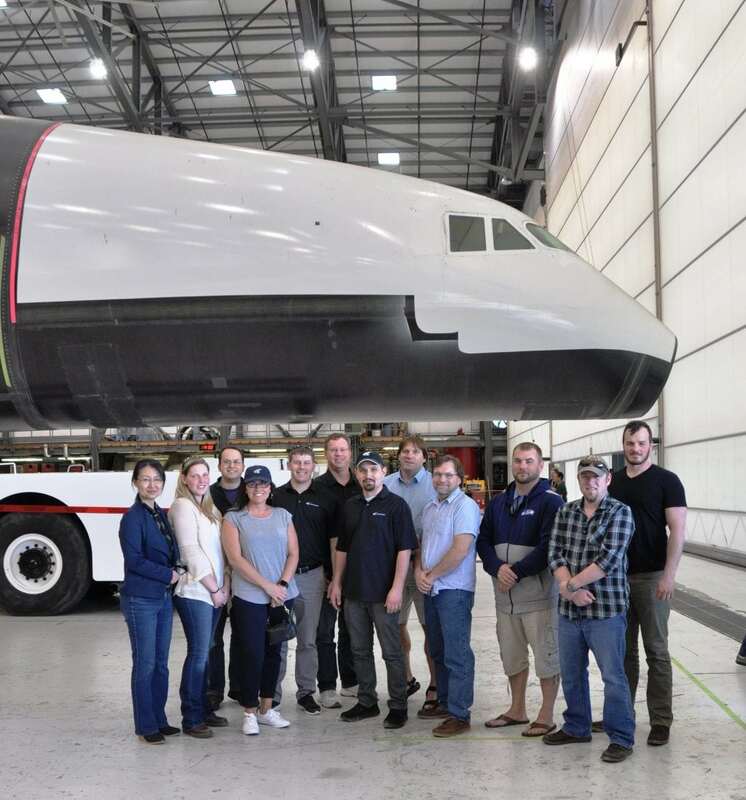 Janicki Industries (JI) manufactures top-quality aerospace parts and prototypes for commercial, military and space programs, specializing in carbon fiber composite materials. JI has developed components and assemblies for leading aerospace companies around the world. JI is well known for large aerospace machining of carbon composites, aluminum, Invar and steel. Our engineering and production staff are broadly experienced in tool fabrication, materials management, and part and assembly fabrication, making Janicki Industries a preferred one-stop source to meet your schedule and quality requirements. 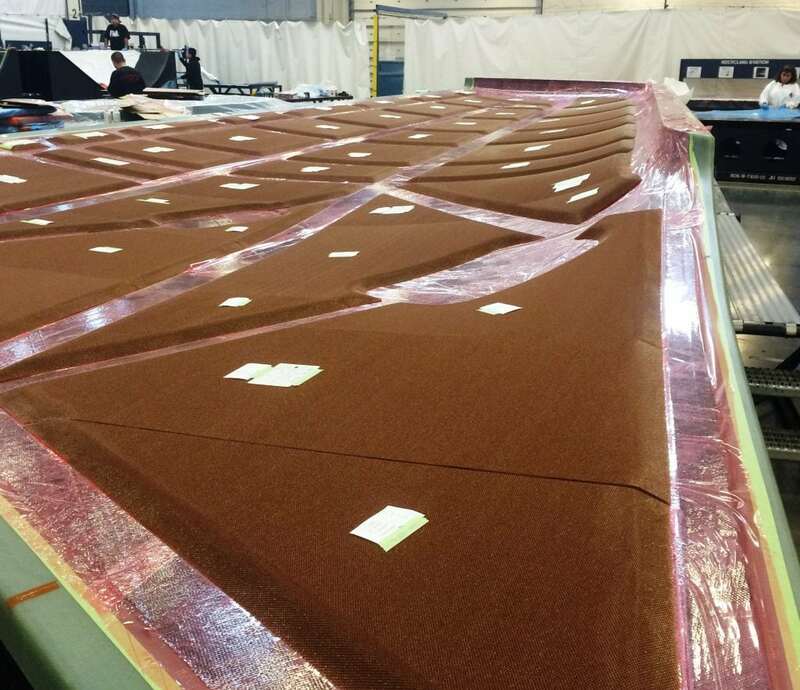 Our facility is optimized for fly-away parts production. 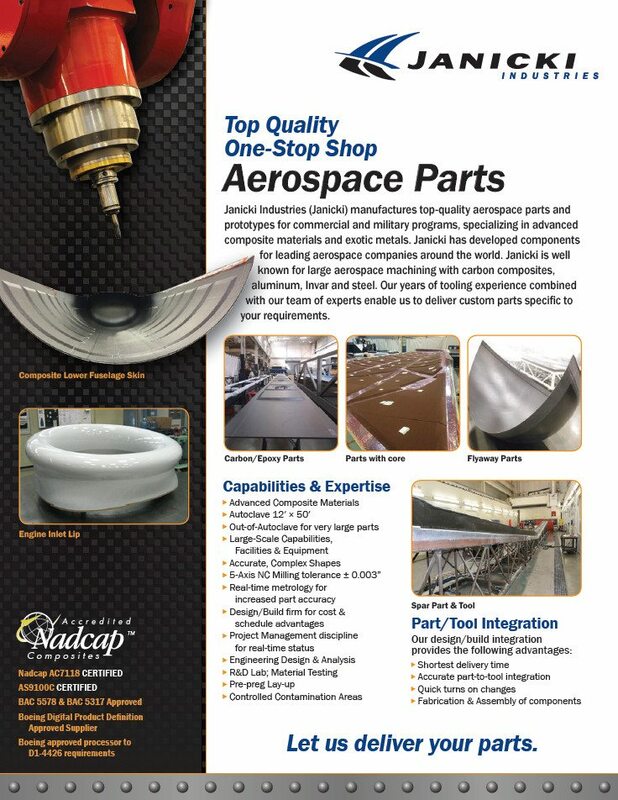 With over 380,000 square feet of plant space and 12,000 square feet of clean room we have space to build your largest and most complex aerospace parts. 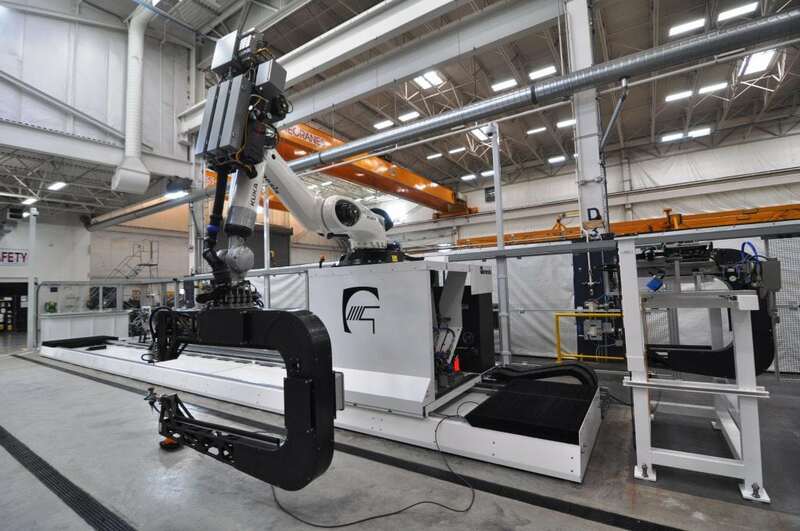 For the most complex and precision composite parts and assemblies, JI can employ the state of the art in computer aided manufacturing from part and laminate design to CNC ply cutting, 5-axis core sculpting, optical laser templating, precision ovens and autoclaves, 5-axis CNC milling, laser metrology, and 5-axis CNC non-destructive inspection. 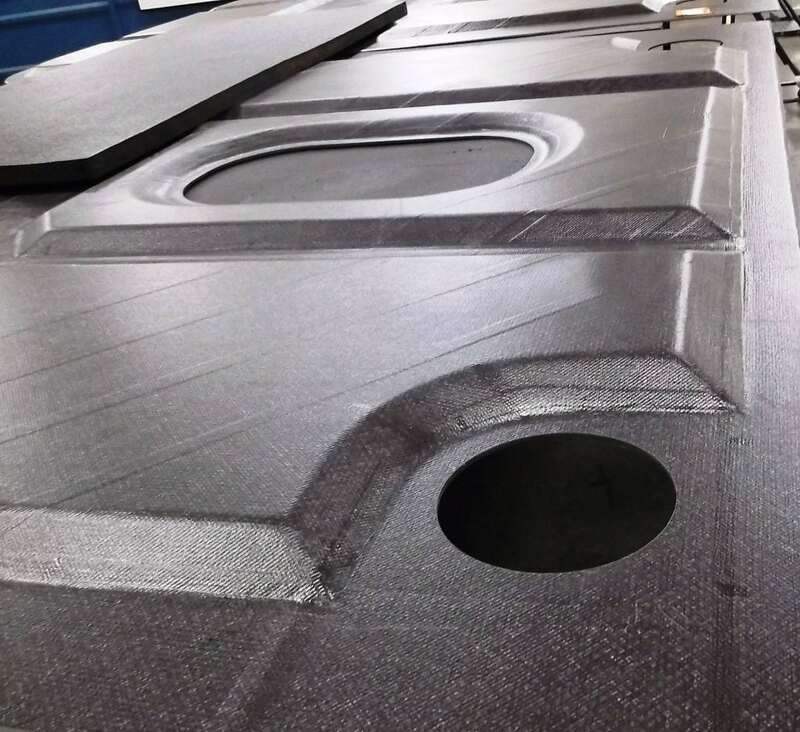 Aerospace offers an environment of extreme temperatures and pressures and fly-away parts made by Janicki Industries of carbon fiber composites meet these demands. 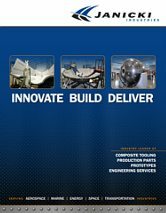 Our customers have grown to trust Janicki Industries for our innovation and persistent abilities to accomplish first-of-a-kind and unique parts. Our aerospace parts are flying on commercial airlines, military jets and on spacecraft to Mars.